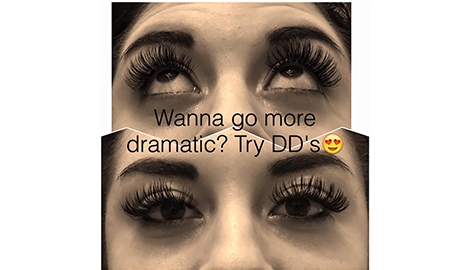 is the premier beauty shop for eyelash extensions in the South Jordan, UT and surrounding areas. 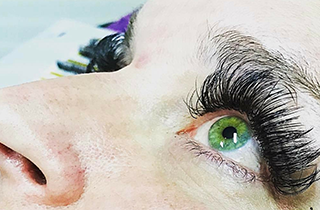 To learn more about my eyelash services, or to schedule your next beauty appointment, call my salon today during normal business hours. Schedule an appointment with me today. Walk-ins also welcome! I look forward to working with you. Providing elegant, modern, and stylish beauty solutions through integrity and professional expertise. 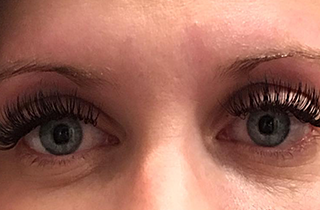 NÛMÏ Lash Lounge offers a variety eyelash extensions to the South Jordan, UT and surrounding areas making my salon as your one stop shopping solution for all your image maintenance needs. 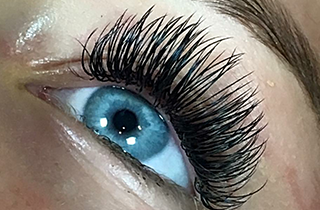 If you are looking for a local expert stylist who can cater to your personal eyelash beauty needs, then my salon is perfect for you. 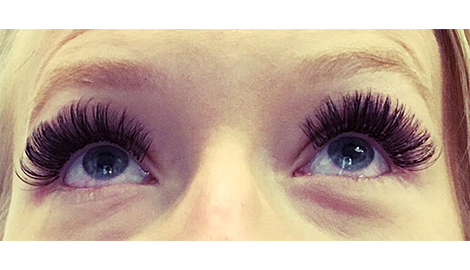 Do you have short eyelashes and have to constantly look for larger eyelash solutions? Do you need to visit a beauty parlor often to keep your long lashes looking great? 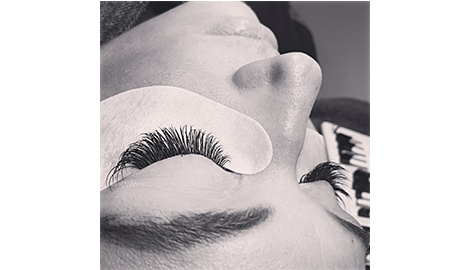 If you are looking for a expert stylist who specialize in eyelashes, then NÛMÏ Lash Lounge is the right choice for you. Don't overpay for your beauty needs with a sub par beauty parlor when you have a trusted team at NÛMÏ Lash Lounge that is always ready to assist you in maintaining your current look, creating a new look, or helping you stay stylish with fresh eyelashes extensions. To learn more about my beauty services, or to schedule your next beauty session, call my office today during normal business hours. I also offer walk in appointments for my customers.